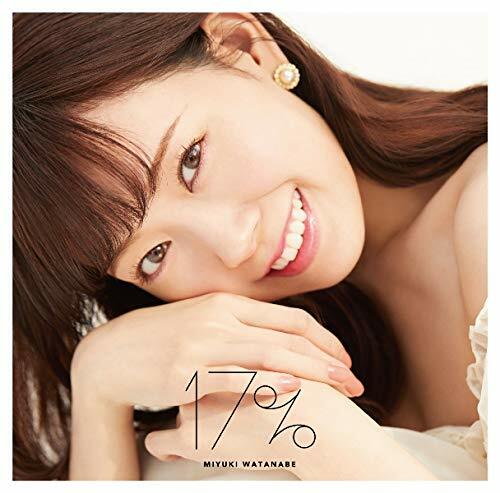 Miyuki Watanabe (渡辺 美優紀 Watanabe Miyuki, born 19 September 1993 in Nara Prefecture) is a former member of the Japanese idol girl groups NMB48, AKB48 and SKE48. She is a former member of NMB48’s Team BII, and a former member of SKE48’s Team S. She was also on AKB48 Team B. Watanabe passed NMB48’s first-generation auditions on 20 September 2010, and debuted on 9 October the same year. Her theater debut was on 1 January 2011. In AKB48’s 2013 general elections, Watanabe placed 15th. In AKB48’s Janken Tournament in 2014, she won first place, and had a solo debut. 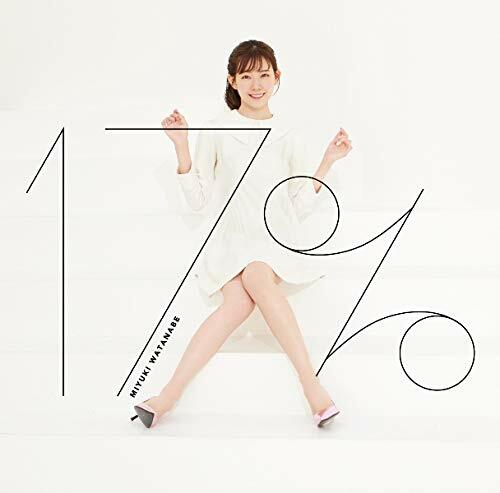 Her first solo single, “Yasashiku Suru Yori Kiss o Shite”, was released on 24 December 2014. On April 13, 2016, she announced her graduation. On July 3 to 4, 2016, Watanabe’s graduation concert titled “Until The End Warukī, I’m Sorry” was held at Kobe World Memorial Hall. Watanabe graduated from the group and had her last stage performance on August 9, 2016.